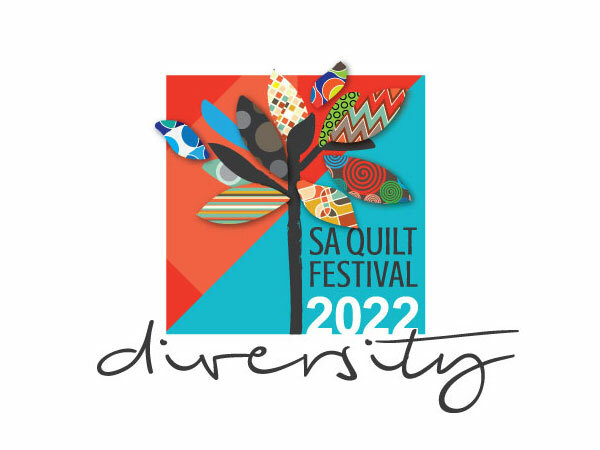 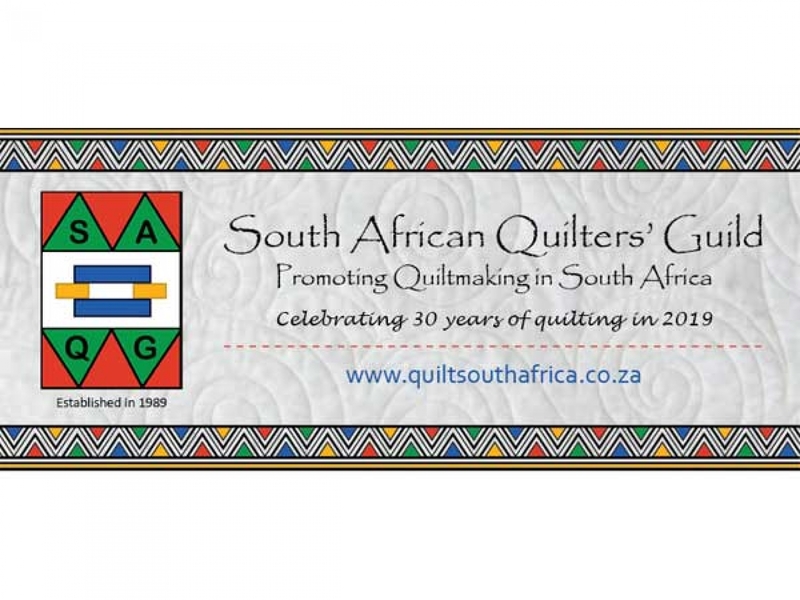 The SAQG advert about 30 years. 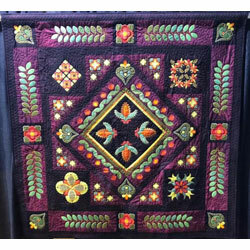 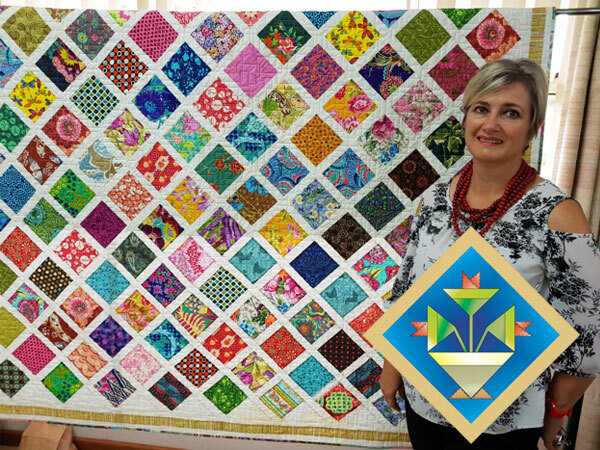 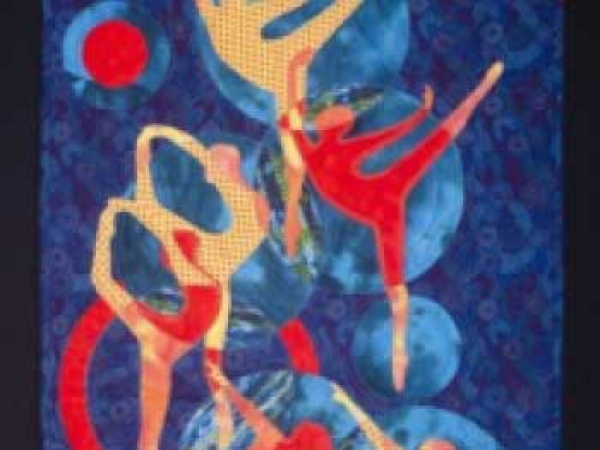 Celebration 30 Years of Quilting!!! 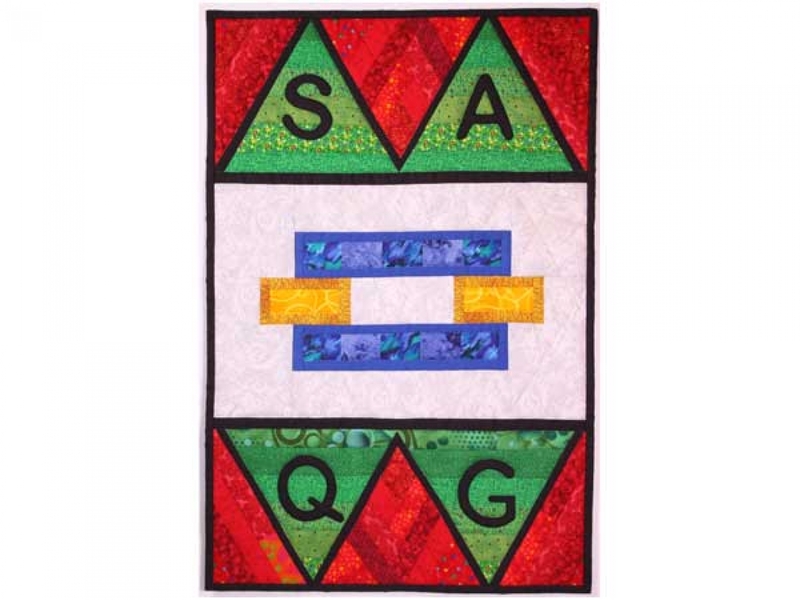 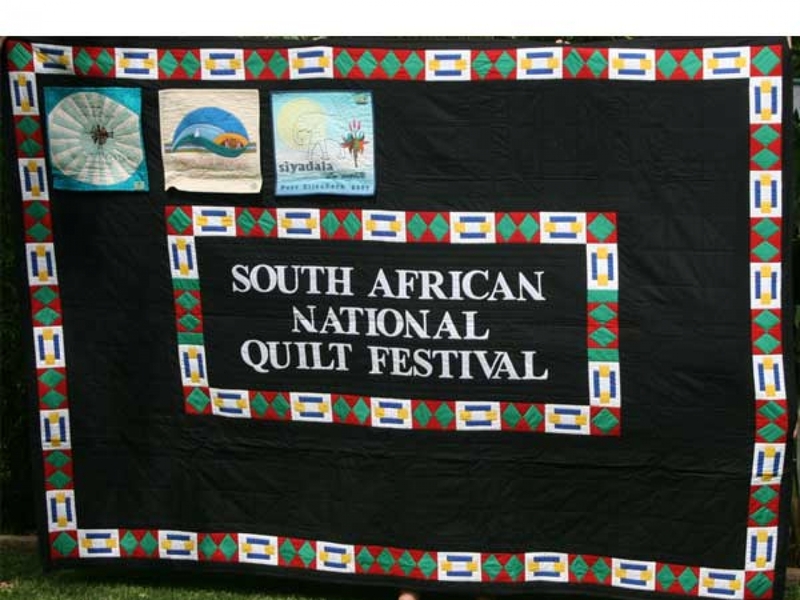 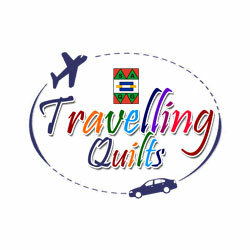 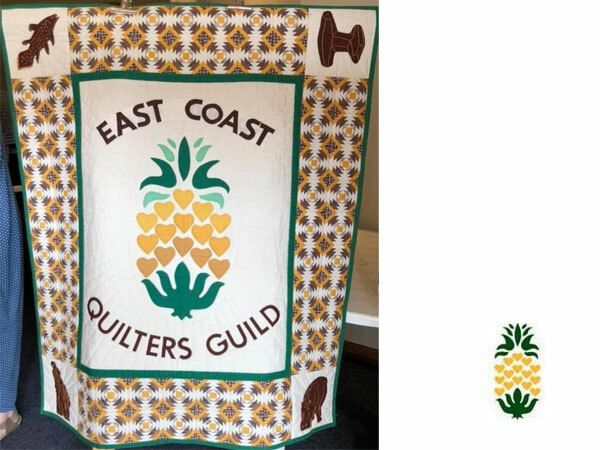 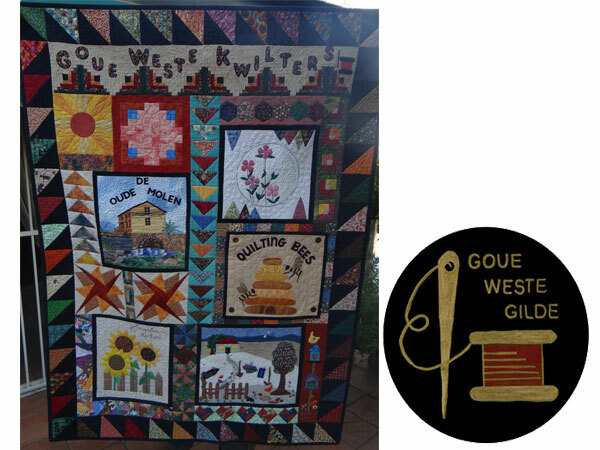 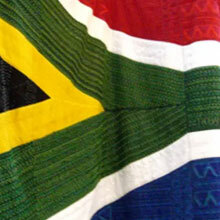 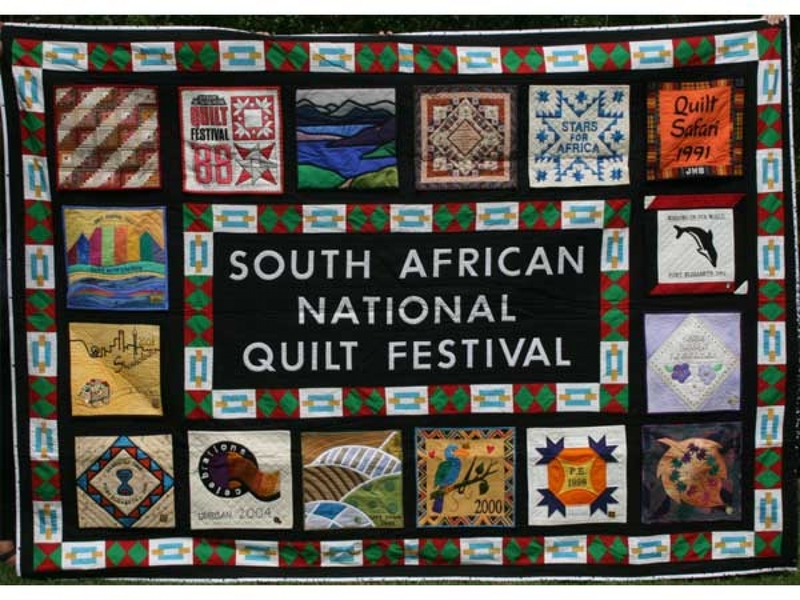 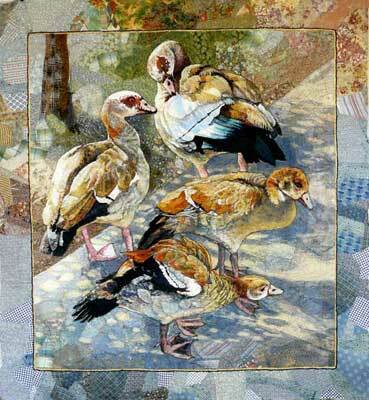 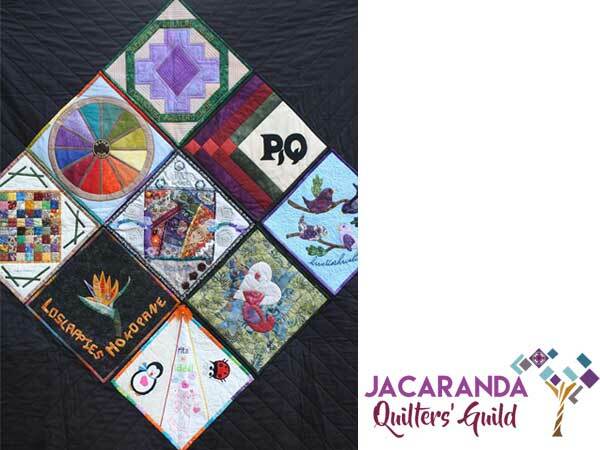 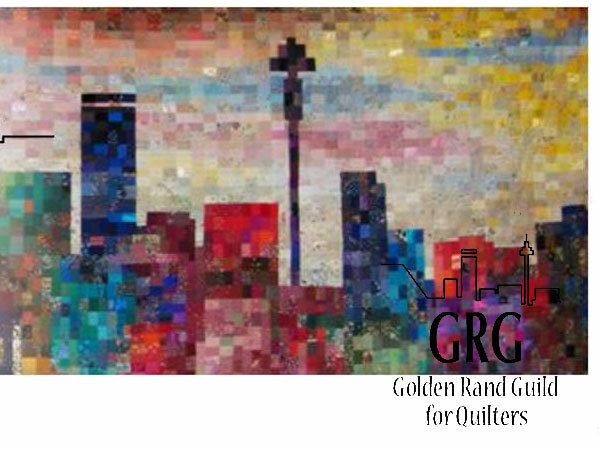 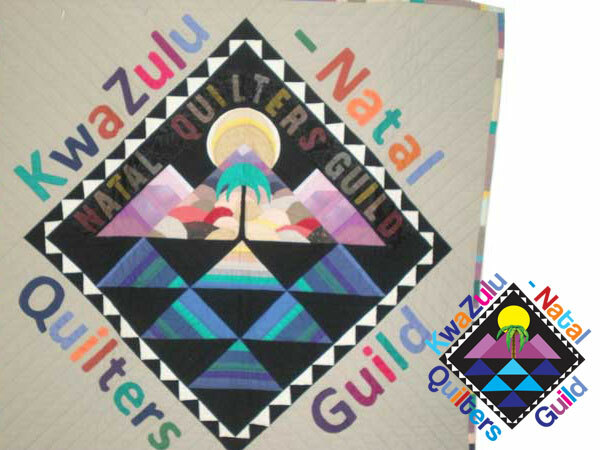 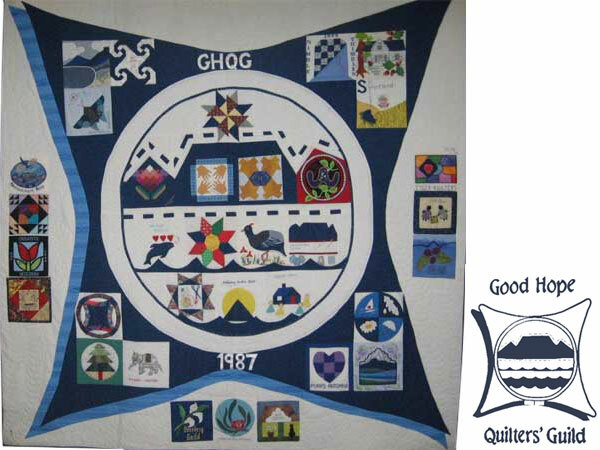 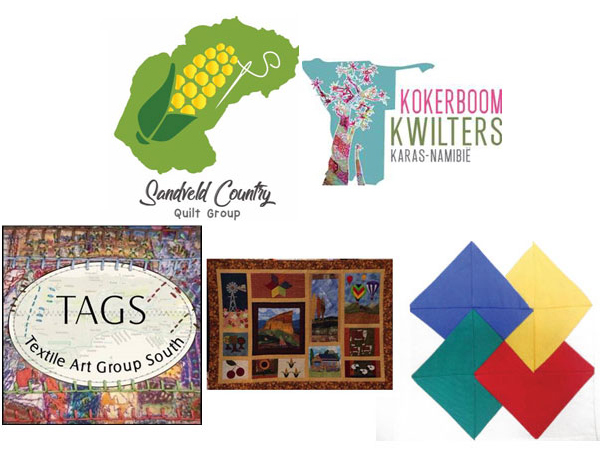 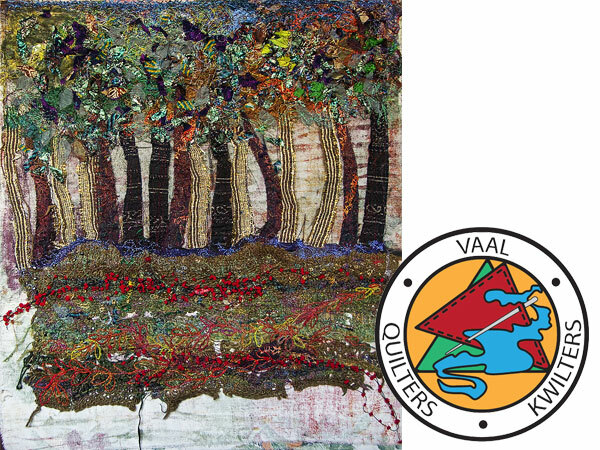 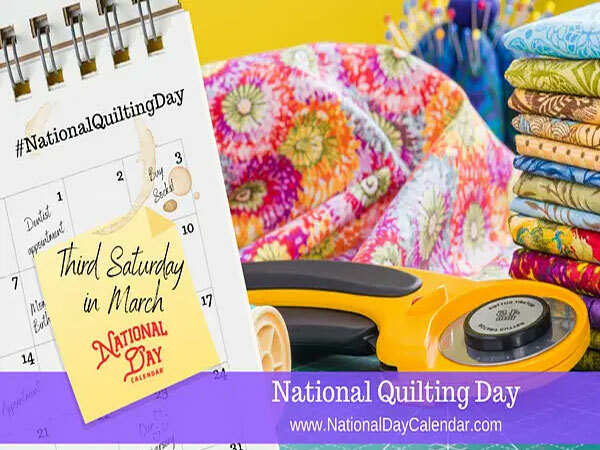 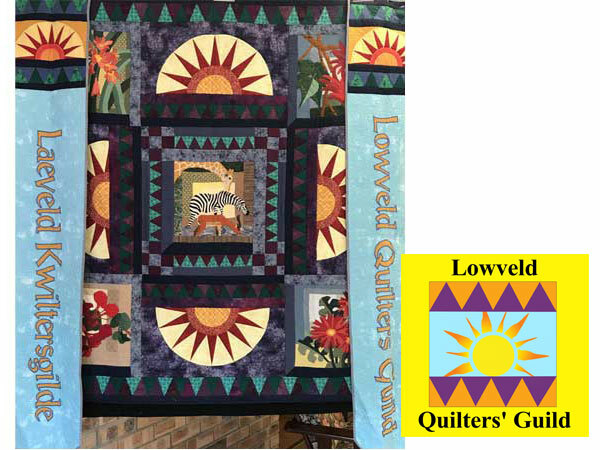 SAQG wishes all quilters a 'sew special' day on National Quilt Day! 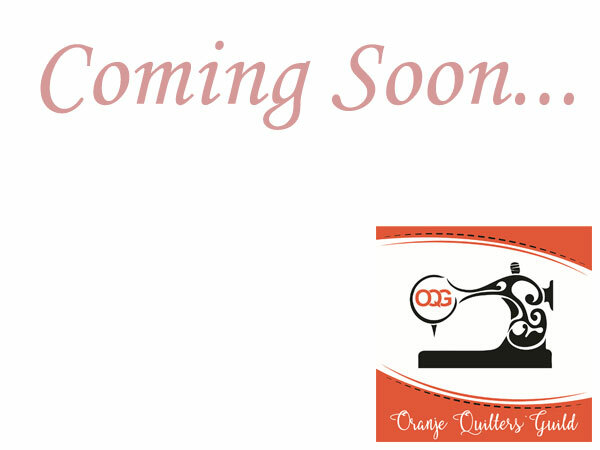 Please type the code displayed below the lock on the right below the contact details. 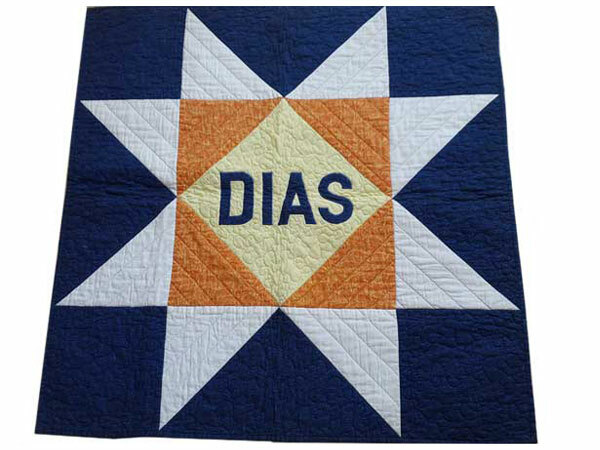 This helps us prevent automated form queries.